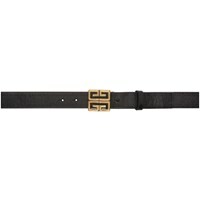 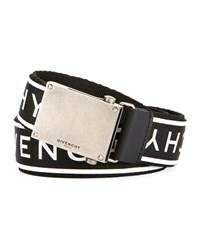 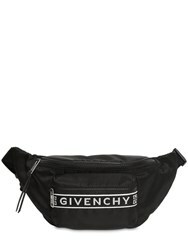 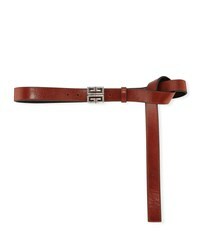 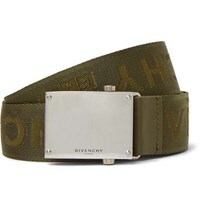 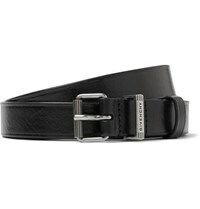 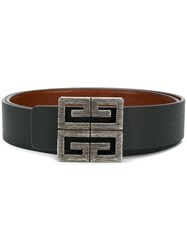 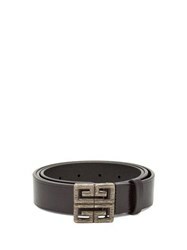 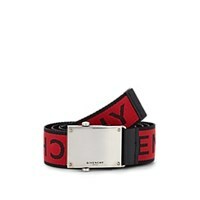 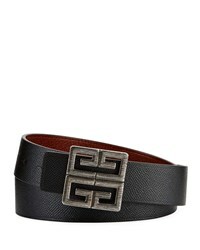 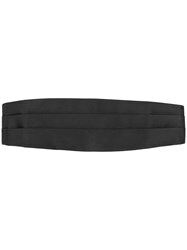 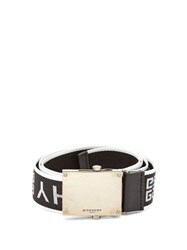 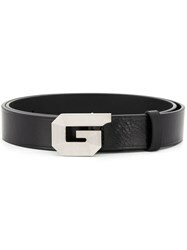 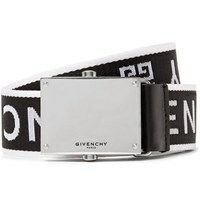 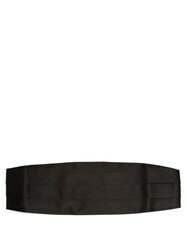 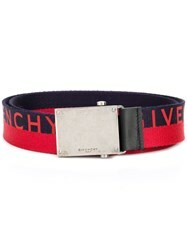 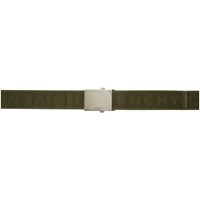 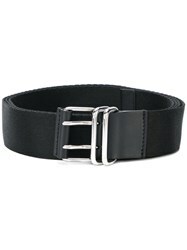 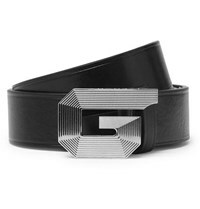 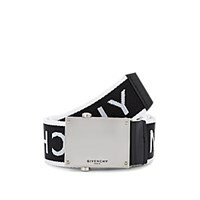 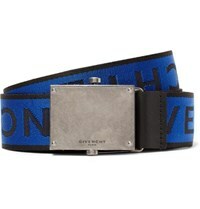 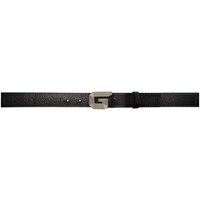 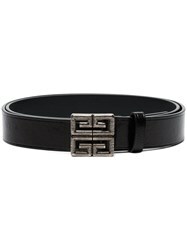 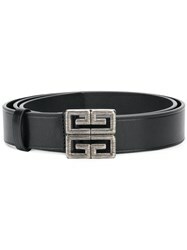 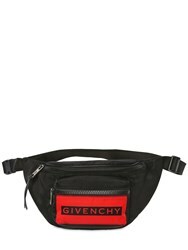 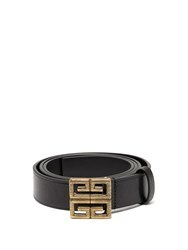 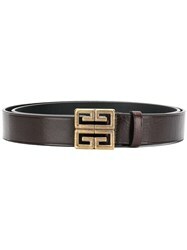 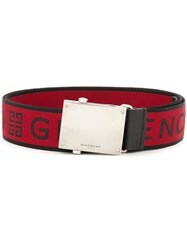 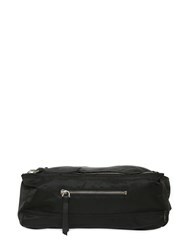 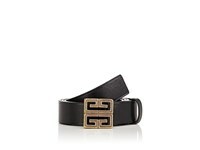 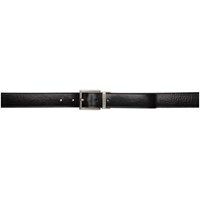 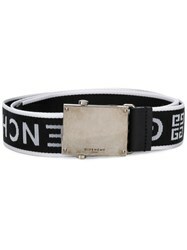 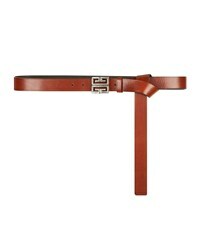 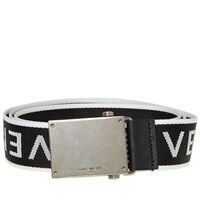 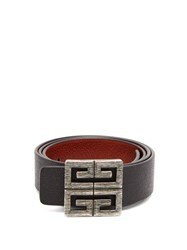 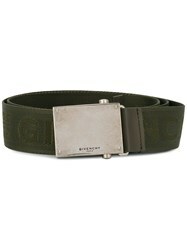 Givenchy Logo Jacquard Webbed Fabric Belt Wht.Andblk. 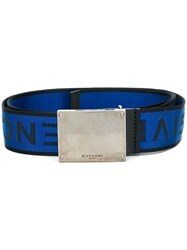 Wht.Andblk. 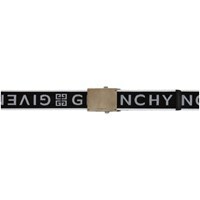 Subscribe below to never miss sales and new arrivals from the best stores for your search "Givenchy Belts".